ජිනීවා නුවර එක්සත් ජාතීන්ගේ මානව හිමිකම් කාර්යාලය ඉදිරිපිට ජගත් දේශප්‍රේමී ලාංකික සංසදය සංවිධානය කළ උද්ඝෝෂණයේදී අදහස් දැක්වූ මහාචාර්ය චන්න ජයසුමන මහතා පැවසුවේ මානව හිමිකම් කොමසාරිස්වරියගේ සාවද්‍ය වාර්තාව පිළිගැනීමට ශ්‍රී ලාංකිකයන් සුදානම් නැති බවත් ශ්‍රී ලංකාවට එරෙහි යෝජනාවකට සම අනුග්‍රාහකත්වය දැක්වීමට මහා බ්‍රිතාන්‍යයට කිසිදු අයිතියක් නැති බවත්ය. 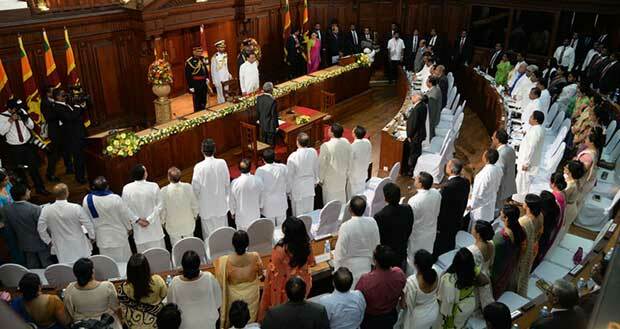 1818 දී සිංහල තරුණ තරුණියන් දහස් ගණනක් අමු අමුවේ මරා දැමු බ්‍රිතාන්‍ය අද ශ්‍රී ලංකාවේ මානව හිමිකම් ගැන කතා කිරීම විහිළුවක් බව ඒ මහතා පැවසීය. 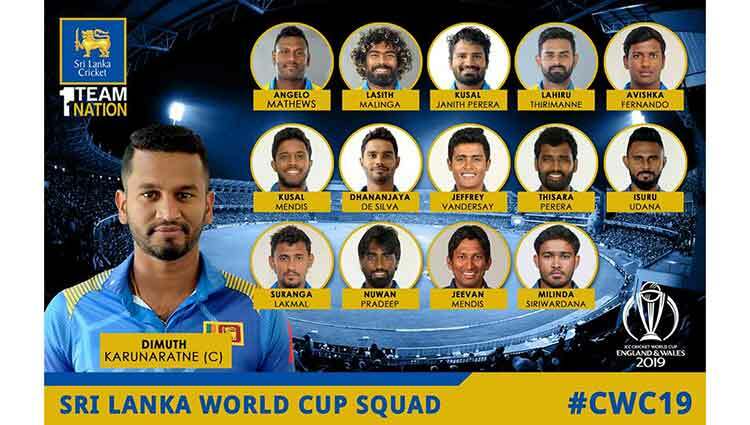 එදා 2015 මංගල සමරවීර ජිනීවා හිදී සිදු කළ පාවාදීම අද තිලක් මාරපන සිදු කිරීමට උත්සහ දරණ බව පැවසු මහාචාර්ය ජයසුමන මේ සඳහා උල්පන්දම් දෙන දෙමල ජාතික සන්ධානයේ සුමන්තිරන්ට ඇත්තේ වෙනත් බලයක් නොව රනිල් වික්‍රමසිංහගේ අගමැතිකමේ හයිය බව පැවසීය. සුමන්තිරන් ශ්‍රී ලංකාව නියෝජනය කරමින් ජිනීවා පැමිණෙන තෙක් තමන් ජිනීවා සිට බලා සිටින බවද මහාචාර්යවරයා වැඩි දුරටත් පැවසීය. ශ්‍රී ලංකාවේ විපක්ෂ නායක මහින්ද රාජපක්ෂ මහතා වීඩියෝ දුරකථන මගින් සභාව අමතමින් පැවසුවේ ජිනීවා වලදී ශ්‍රී ලංකා රජය නියෝජනය කරන්නේ අගමැතිද ජනාධිපතිද යන වග පැහැදිලි නැති බවයි. ශ්‍රී ලංකාවට එරෙහි නව යෝජනාවලියක් මේ මොහොතේ කිසිසේත් අවශ්‍ය නැති බවද ඒ මහතා පැවසීය. 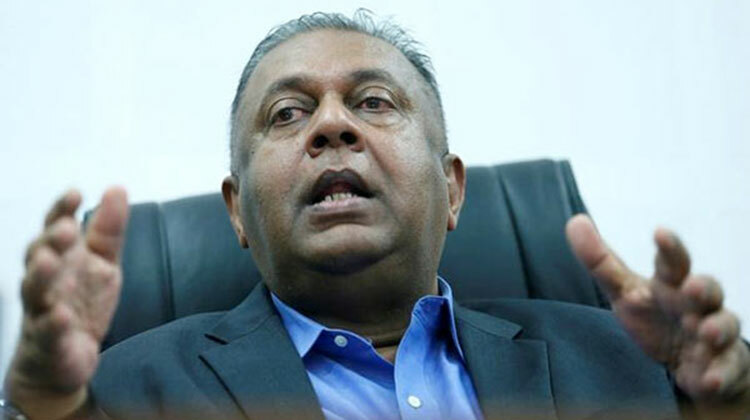 ජගත් දේශප්‍රේමී ලංකික සංසදයේ සභාපති වසන්ත කීර්තිරත්න මහතා ඇතුළු ඉතාලිය, ප්‍රංශය, ජර්මනිය, එංගලන්තය, ස්කොට්ලන්තය ඇතුළු රටවල් ගණනාවක සිට පැමිණි නියෝජිතයන් ද මෙහිදී අදහස් දැක් වූහ. 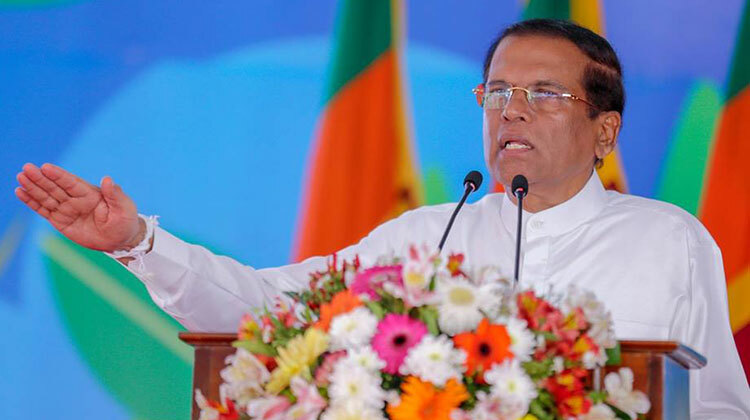 අපි ගියාද යකෝ නැවු හදාගෙන බ්‍රිතාන්‍ය අල්ලන්න? හූ ඇන්පී නෙ… අයෙ අහන්න දෙයක් නෑ. 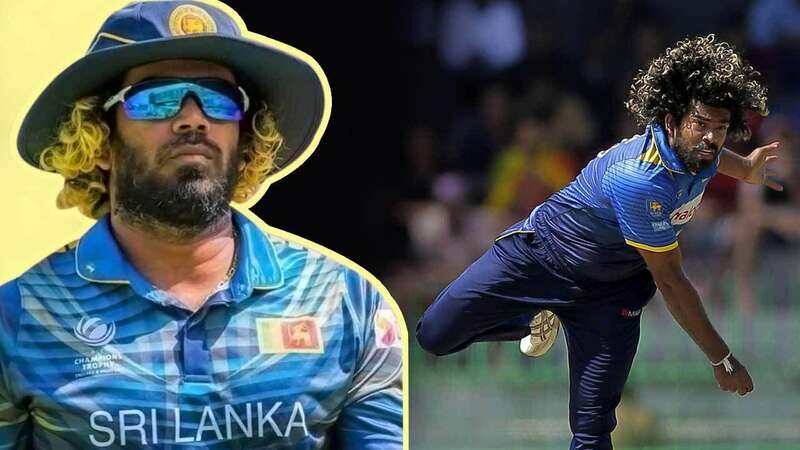 පිස්සු පීකුදු කිවුවලු………….. සහෝදරයා……….. වැඩ වසම් ක්‍රමයට විරුද්ධ වෙච්ච කාල් මාර්ක්ස් සහෝදරයා ඉපදුනෙත් 1818. ඒ වෙනකොට සුද්දෝ ලග වැඩ වසම් ක්‍රමය තිබුනේ නැත්නම් මාර්ක්ස් සහෝදරයා මෙච්චර ප්‍රසිද්ධ වුනේ මොන බම්බුවක් කරලද? Suddo awe nethnam thopi thama gas uda. 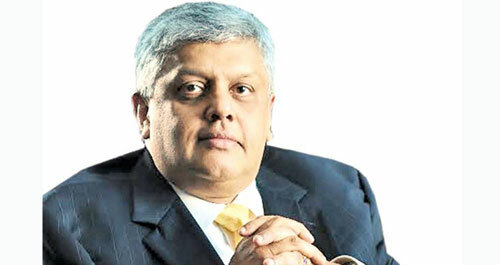 lotus උඹ අමනයෙක්…පහත් එකෙක්…උඹේ අම්මා අප්පත් එහෙම එවුන් වෙන්න ඕනේ..දැනුත් කරනවා ඇත්තේ සුද්දගේ අසූචි වළදන එකයි. When Sinhala kings were building water dams white man was on treetops. These dams are the among the oldest dams in the world. White man came and destroyed them. 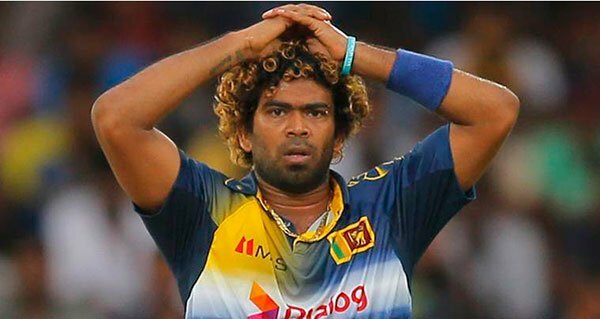 They gave Sinhala king alcohol and made him mad. These idiots don’t even know the history. The first recorded encounter between Rome and Sri Lanka took place during the reign of Roman emperor Claudius (41-54. AD). Sinhala King (Bhatika Abhaya) sent a trade and diplomatic delegation to Rome then. 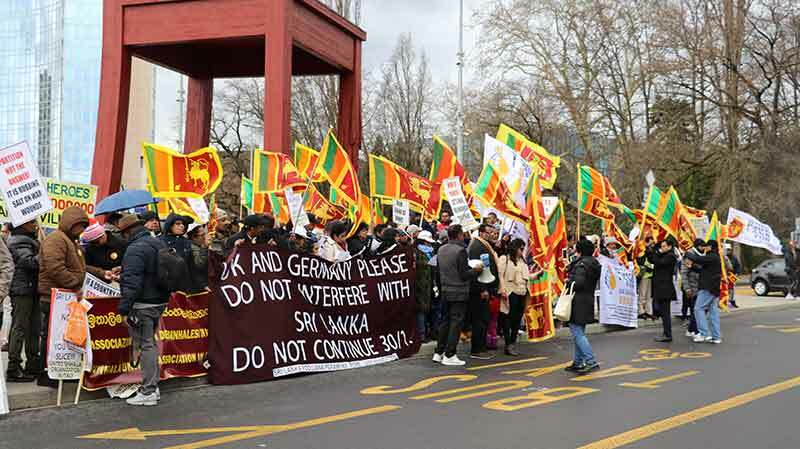 Our supports to Sri Lankan in Europe! Yuropaye inna Sri Lankika janatahawata ape sahayogaya! 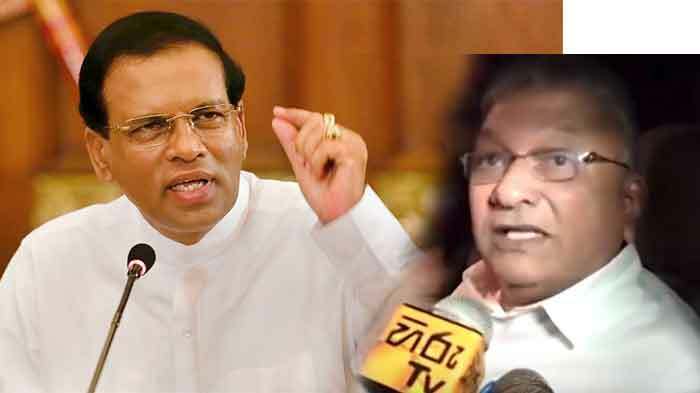 Unp, jvp, slfp, මහින්ද වාදීන්, යනු හුදෙක් දේශපාලන මතයන් ප්‍රකාශිත සමූහයන් නොවේ.එම පක්‍ෂ වටා ඒක රාශිවන පිරිස්වල පොදු ගුණයන් දක්නට ලැබේ.බුද්ධිමට්ටම,පවුල්පසුබිම,ආකල්ප,යනාදියෙහි සමාන තාවයන් එක් සමුහයකට පොදු බවක් දක්වයි.මේවායින් ඉතා ප්‍රාථමික මට්ටමේ සිටින්නේ unp සමුහයාය.බුද්ධියෙන් අඩු බව,හැගීම් මත පමණක් පදනම්ව ක්‍රියා කිරීම,ආධානග්‍රාහී මානසිකත්වය ආත්මාර්ථකාමීබව,ඉතාපැහැදිලිදේපවාපිළිනොගැනීම,බොරුකීම,රැවැට්ට වීමට උත්සාහ ගැනීම,රැවටීම,මොවුන්ගේ ප්‍රදාන ලක්ෂණයි.එම ලක්ෂණ ඔවුන්ගේ පවුල් තුලද දැකිය හැකිය. It will be good if all of you can come back to the motherland and save the country. You guys are all settled there with top jobs n perks and schooling. This is called ” fooling the fools” ………. Don’t show your jealousy. They are doing something u or I haven’t done. Well-said bro. These types of ‘lin madiyo’ think by being in SL is the biggest thing! Two years ago,I also participated in the similar protest in Geneva . To survive in peace and harmony, united and strong , We Sinhalese must have one nation,one people ,one flag Patriotism is when love of your own people comes first; nationalism, when hate for people other than your own comes first. 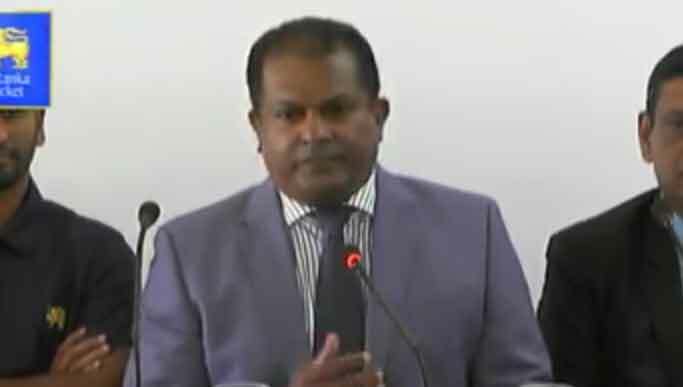 උබල ඔහොම වත් කාල බිලා පුරාජේරු දොඩවන්නේ රට ඉන්න උන් ලංකාවට එවන සල්ලි නිසා. නිකම් මෝඩ කතා කියන්න එපා. අවුරැදු 20 ක් එංගලන්තෙ ඉගනගෙන උගන්නල බිස්නසුත් කොරල තමය් ලංකාවෙ පදිංචියට ආවෙ. Writing using the name ‘citizen of srilanka’, you are an idiot. 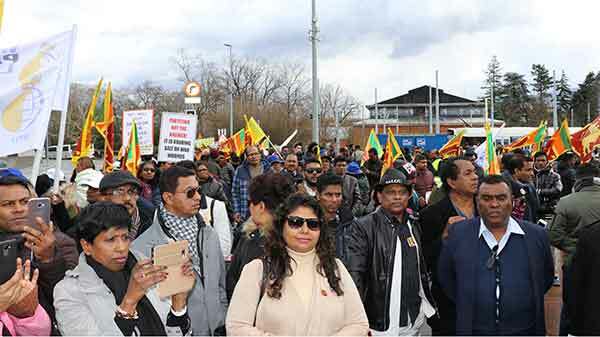 It’s the LTTE diaspora who funded the 30 years war, who got the UN to work against Sri Lanka while living overseas in countries like UK, USA, Canada, Australia and you are telling our Sinhalese living overseas and countering them to come back. I don’t know who fathered a bloody idiot like you? 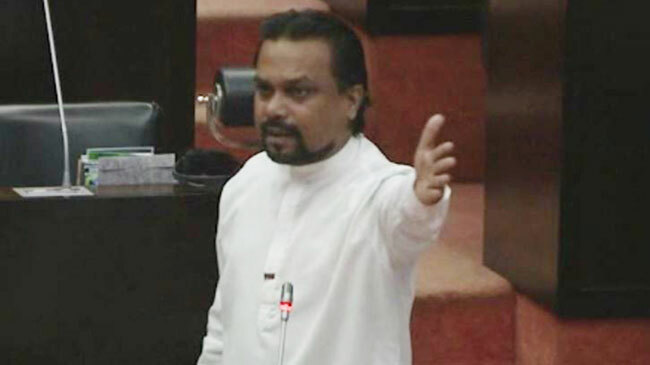 ජය වේවා ඔබ සියලු දෙනාට. පාලකයන්ට බැන බැන ඉන්නේ නැතුව ඒ මිනිස්සු දුක් විඳලා තැනකට ආවම අවුල්ද? කුහක කම. You are an idiot. They have gone out from the motherland. 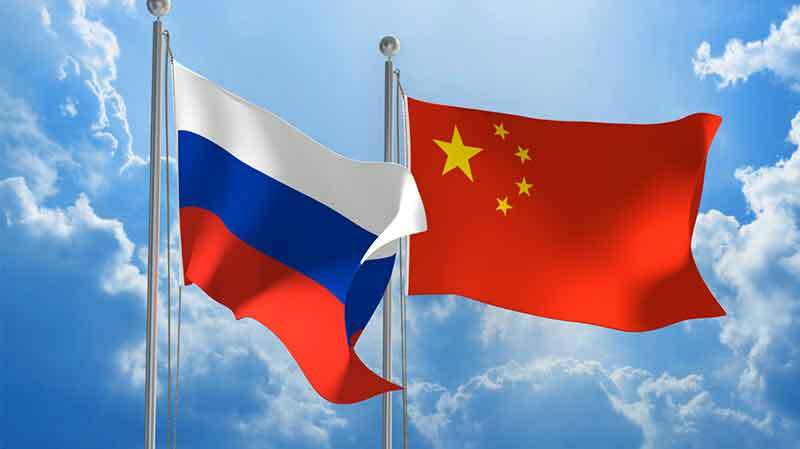 But they still love to the motherland. Not like you idiot. hELLO, tHEY DO WAHT WE CANT DO, SO APPRECIATE IT, DONT BE A SELFISH. One hypocrite is telling that the immigrants , who have either settled or temporarily living abroad (for various reasons ),have no right to show their patriotism and commitment to the country ( some may have already offered their duty to the country and may be retired persons). Is it only the Tamil Diaspora can show their patriotism, where as migrated Sinhala people cannot , you idiot? These seem to be the present ruler’s attempt to get the minority Votes . But , by displeasing the majority people in our motherland ,when they get hundred votes from them ,they would lose the majority peoples’votes in thousands, only ultimate result being ,these opportunistic politicians putting the the motherland to a gloomy future. මහින්ද රාජපක්ෂ ඔතනට යන්නේ නැත්නම් හොඳයි. ඔය movement එකට දේශපාලනය ගාවන්න එපා. We salute our heroes. You all are real patriotics. Send Sumathiran and Tamil Dias pora liers to hell ….Terrorism has no nationality or religion. We shall fight against Tamil Eelam terrorists and throw them in prisons and destroy them. Bunch of idiots following another idiot! 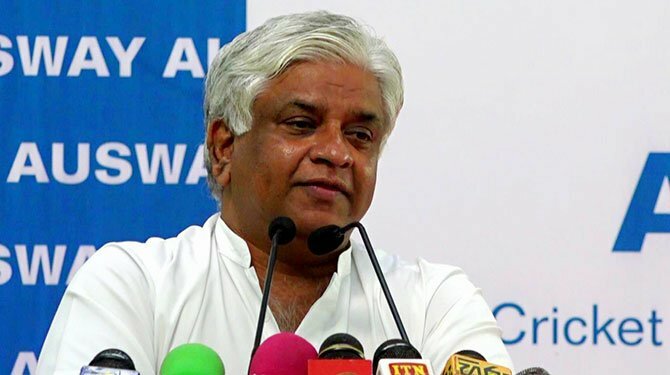 තම මවු රට වෙනුවෙන් ඉදිරියට එන දු දරුවන්ට අප ගෙ උත්තමාචරය පිරිනමමු.